4:40 – Josh Rosen trade market — Who’d be the best fit? How much should they give up? 6:45 – Browns are the best? — Like, love or hate Harbaugh making these comments? 8:20 – AAF Folding? — Are you surprised? What does this say mean for the NFL? 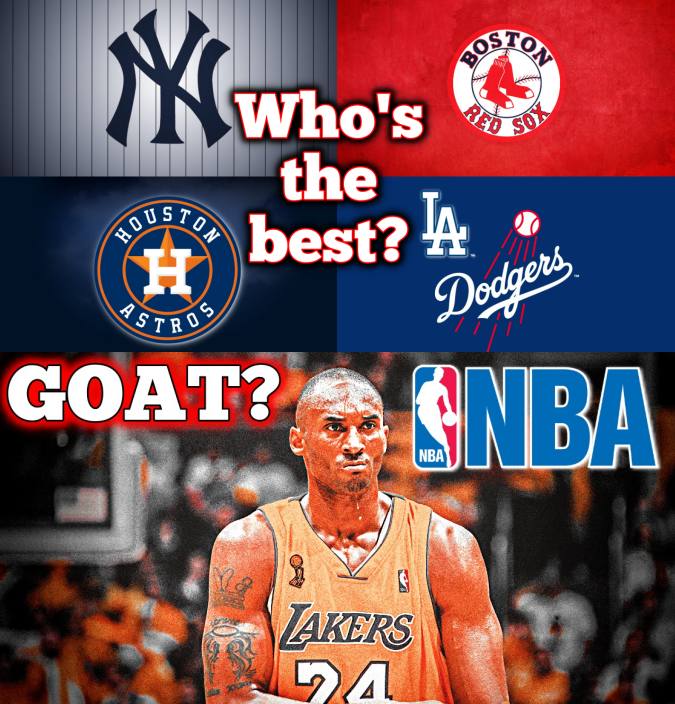 12:45 – Does Kobe deserves more credit in the All-Time debate?